Something sinister seethes in the first ever trailer for the 20thCentury Fox film The Dark Phoenix, something that felt a little bit under the radar – surely thanks to the recent acquisition of FOX by Disney. 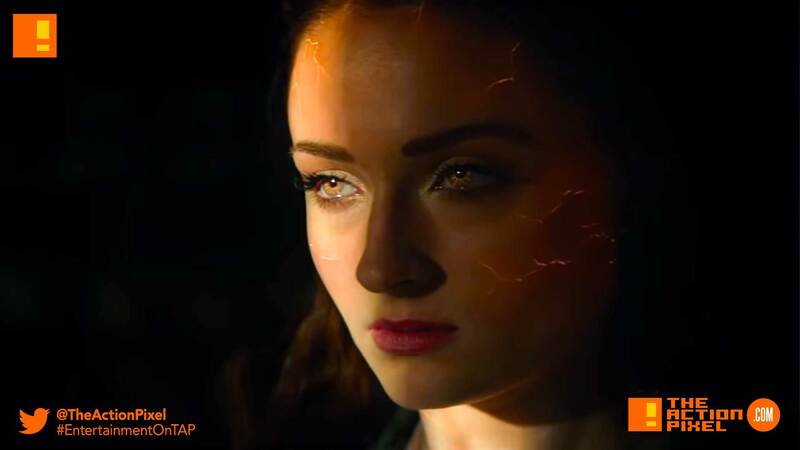 Nevertheless, it looks like the final remnants of the 20th Century Fox-controlled Marvel empire will have its hurrah in cinemas, and (let’s just all admit the X-Men filmic timeline is all fucked) and enjoy Jean Gray dipping into her dark side bag. And when has the X-Men ever debuted in the infamous Hollywood dump-month? Or on that James Corden show?